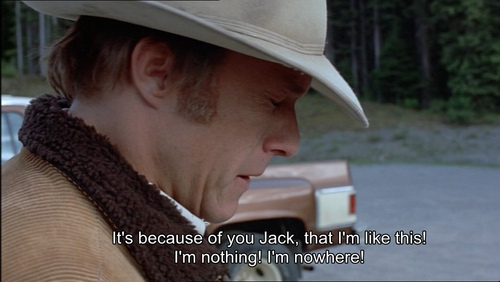 Brokeback Mountain (2005) Quote (About nowhere nothing jack) It’s because of you Jack, that I’m like this! 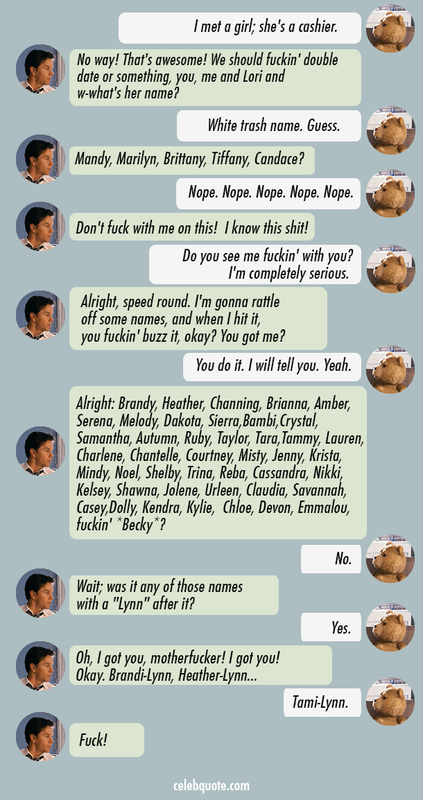 I’m nothing! I’m nowhere!